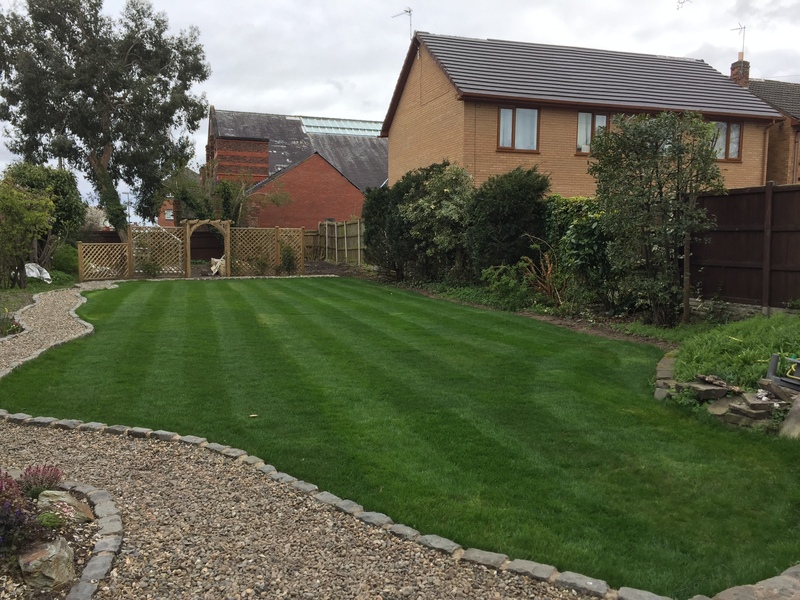 The TG Lawns treatment programme includes regular fertilisation, weed control and moss killing as well as Core Aeration and Machine Scarification. 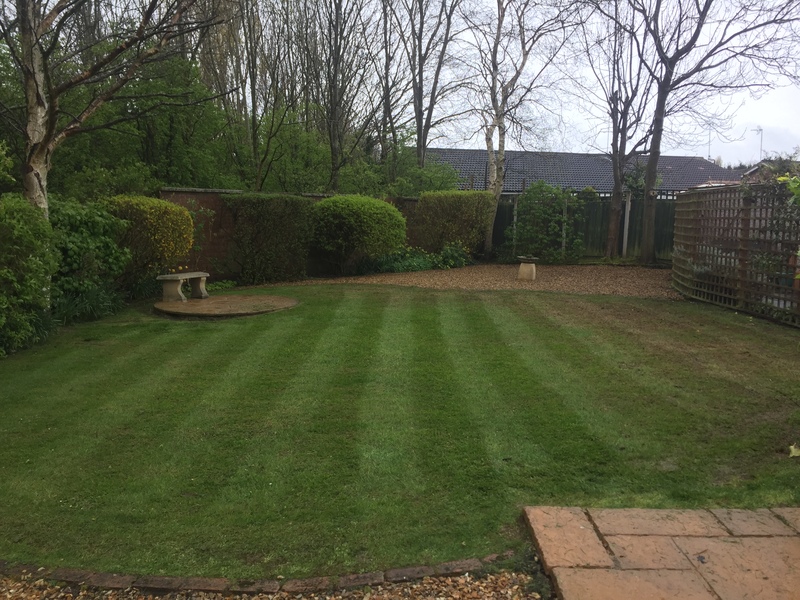 Our spring fertiliser provides the required nutrients to improve your lawn’s health and condition. We also spray a selective herbicide to reduce weed invasion. During long dry periods our slow-release fertiliser has an Anti-Scorch coating. 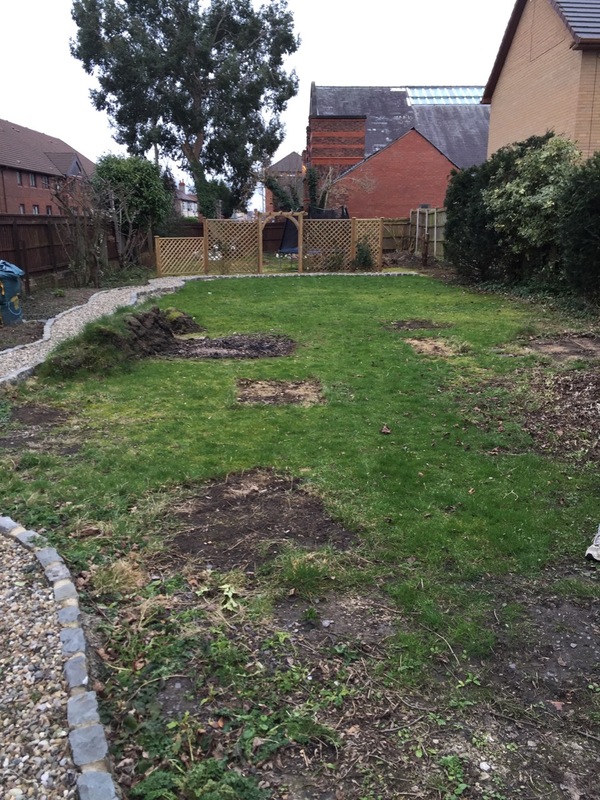 On this visit we will also check for weeds and apply a selective herbicide if required. A light winter feed is applied to maintain colour and health. 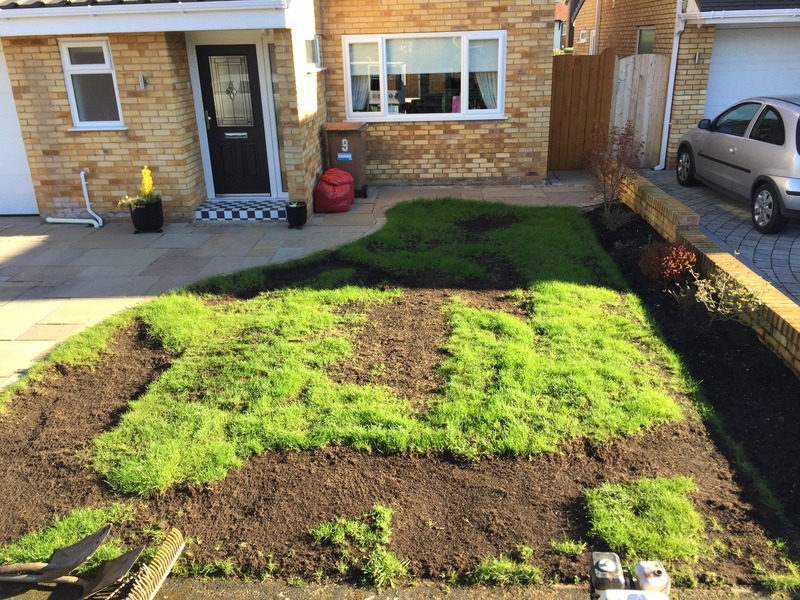 Moss thrives through the winter, we ensure a strong moss-kill treatment is applied to aid it's control! This important treatment will also harden the turf to fight against winter disease. 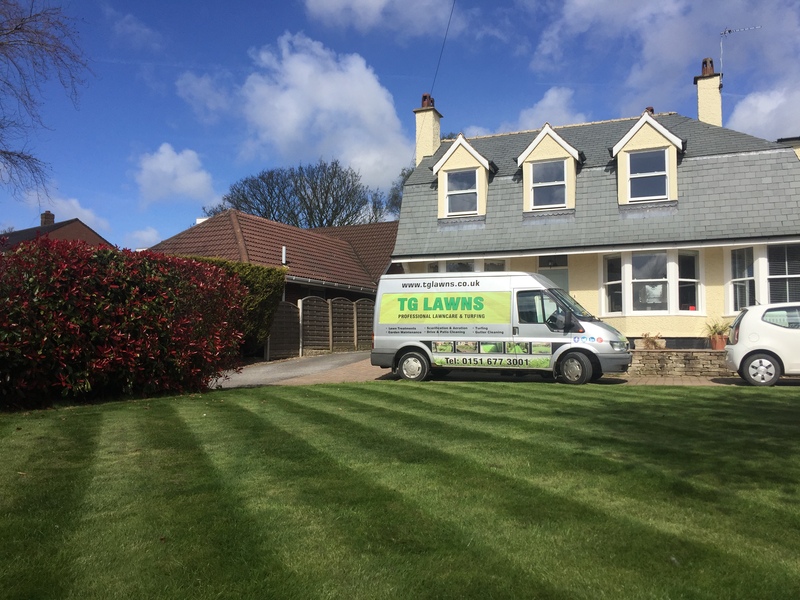 We continue our Feed and Weed Programme to ensure your lawn is healthy through the summer period. 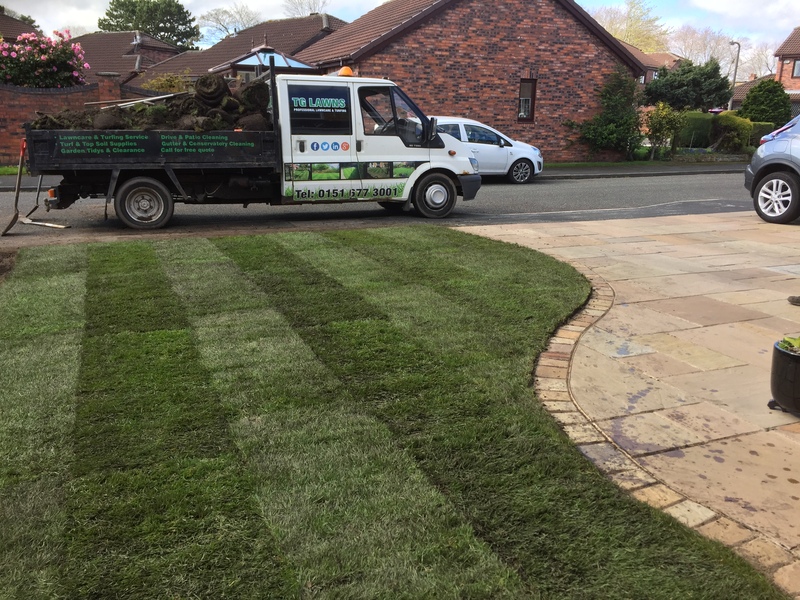 We will now start to prepare your lawn for winter, strengthening the sword for cold and frosty periods after summer lawn traffic. 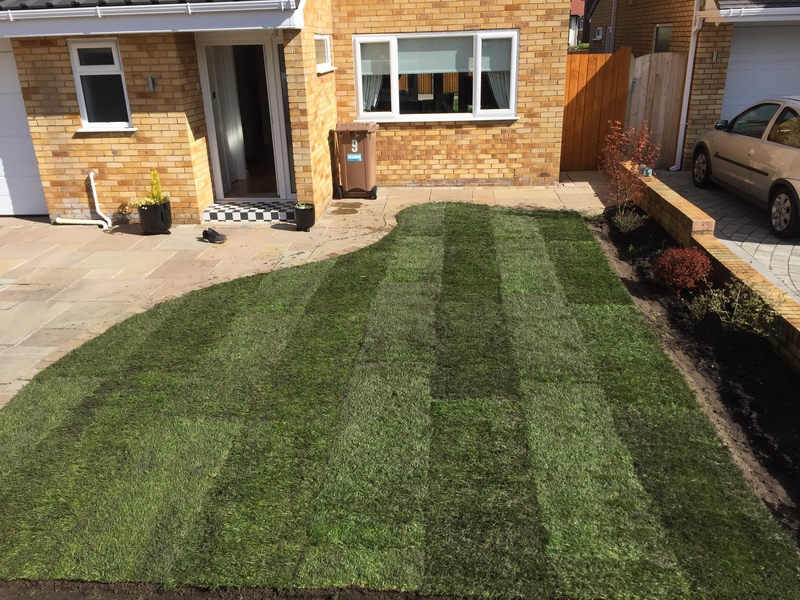 This lawn treatment will also include a light moss control.